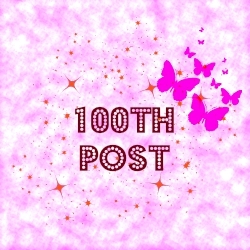 This blog now has 100 posts! I have had a hundred things to say apparently. I can’t wait to reach 200 posts, but for today, I celebrate the small victories. And the Hundredth Post is…..
What happens after we die? A vindictive ex-girlfriend (maybe, who knows?) is responsible for the death of happy lovers; Phil and Lillian. One minute they’re celebrating the possibility of a long life together, the next they’re contemplating eternity in the hospital where they die. Shenanigans ensue as they try to fit in with post-death society. What are the norms, who makes the rules and who can they ask about being taken to the leader. Can they still love each other and remain lovers in this brave new non-world? These are just some of the questions that Phil and Lillian are confronted with. Oh if only they’d appreciated contemplating their navels more when they were alive! Now there’s no choice, danger approaches and they must be in with the right people before it comes…or else. 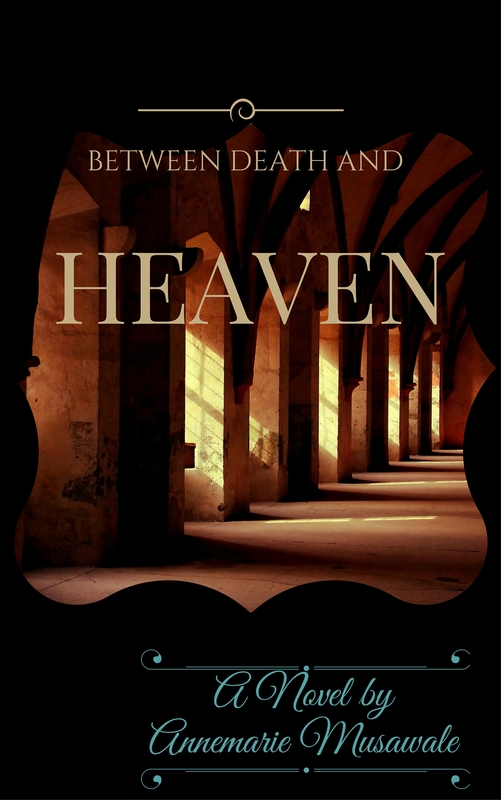 Between Death and Heaven/ In The Shadow of the Styx is a paranormal novel tackling the afterlife. Phil and Lillian find themselves in a new world when they end up in the hospital after having severe food poisoning. In this new world, they are ghosts without a clear path as to where they should go, who they should be, certainly what they were doesn’t matter so much anymore. Lillian is eager to break through the barriers she and Phil face, and her courage sends them on a wild adventure to deliver an important message. Well, it’s certainly a challenge, consider these two are dead, and therefore they are ghosts. The use of cell phones, email, all manner of technology becomes obsolete. But not to worry, Musawale writes a great solution. Plunging the reader into dramatic plots to obtain ingredients for spells, and witches who know it all. Between Death and Heaven has an innocent charm to it, even while tackling heavy issues like revenge and murder. The fact that the afterlife is unknown allows Musawale to take advantage of imagination and create a world that manages to captivate. The novel does introduce an array of characters, each one playing a role in Lillian and Phil’s adventure. Each one with a mysterious background, or a legacy they can’t control or escape. One thing’s for sure, the afterlife in Between Death and Heaven is not what you expect when you imagine death. My only complaint was that it took a bit of getting used to Lillian’s lingo. I understand Musawale was staying true to Lillian’s roots, and after a while, reading got easier, and I expected it from Lillian. This is an interesting complaint, as it really depends on the reader’s preference. Lillian does turn out to be a strong, young woman who loved a man enough to make a dramatic change in her life. I liked her for that, and her amusing perspective on people and life in general. Congratulations on your Century! I really enjoy your work.